We’ve got an amazing idea for your Thanksgiving table – and these are fall-themed napkin rings. You’ll need some beads, charms, memory wire, needlenose pliers. First, cut your wire to 10 to 12 inches. 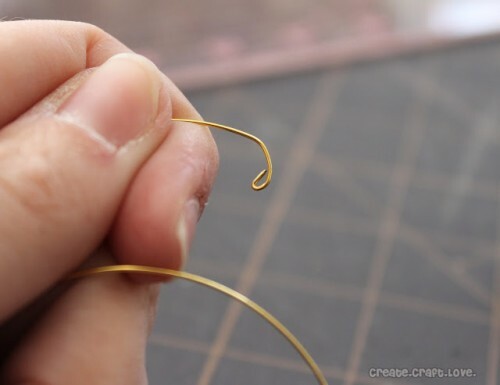 Using your needlenose pliers create a loop at the end of the wire. 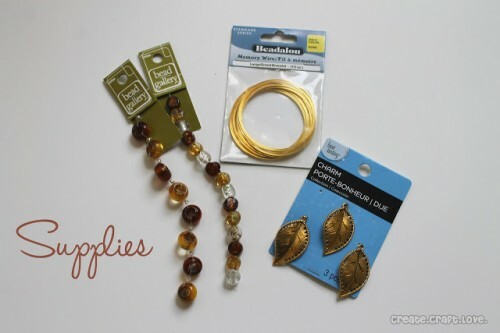 Start adding your beads in a pattern of your choice. 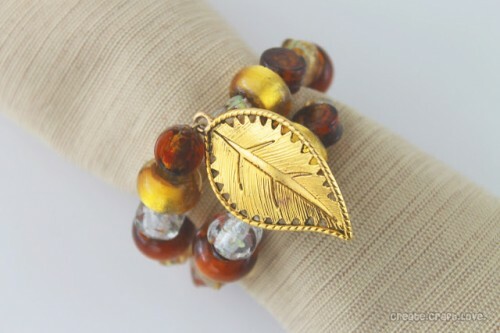 Add the charm close to the end if you want a wrapped effect. 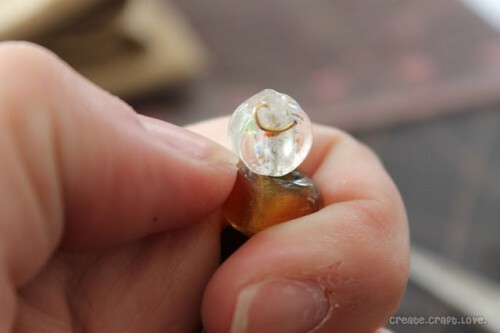 Once all the beads are added, cut the wire and create another loop to secure. 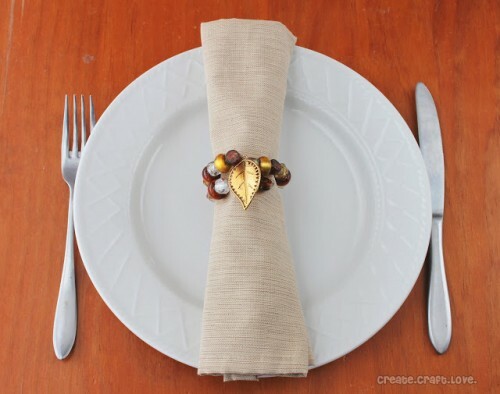 Here it is – a beautiful and unique beaded napkin ring to decorate your Thanksgiving table!